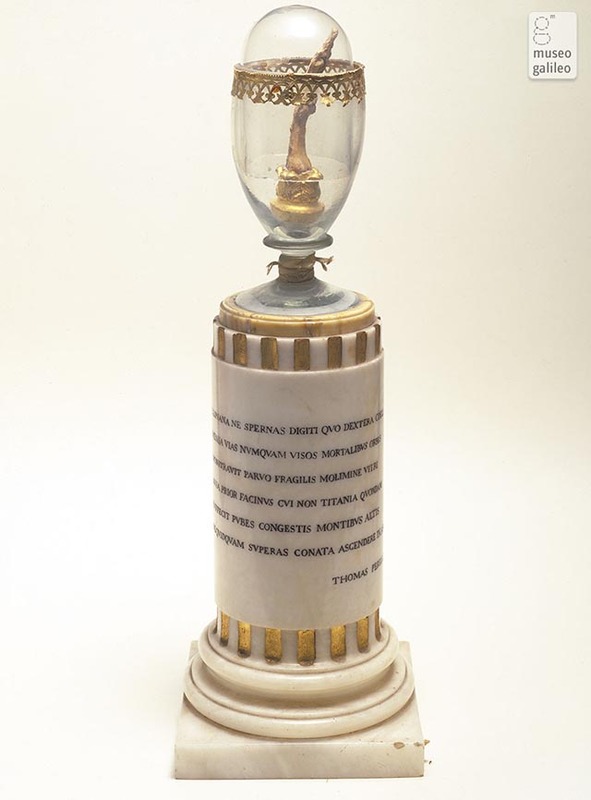 A highlight of any visit to Florence is the Museum of the History of Science, also called the Museo Galileo after its most famous scientist. His telescope, a model of his brilliant inclined plane to study motion, and even his middle finger in a bell jar are vivid memories. 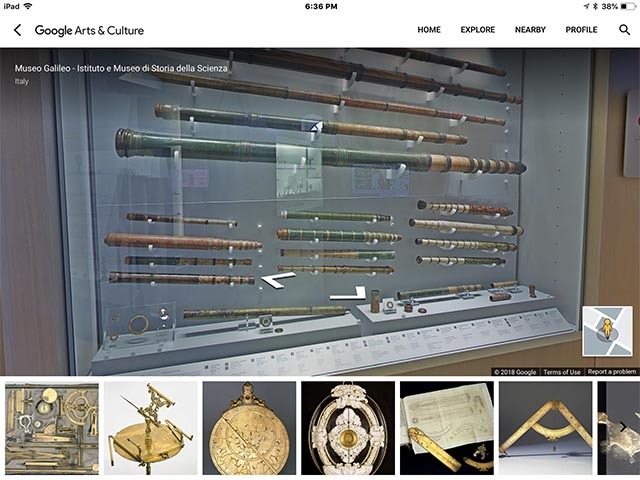 Google Arts and Culture now includes a complete virtual walk through of the Museo Galileo. 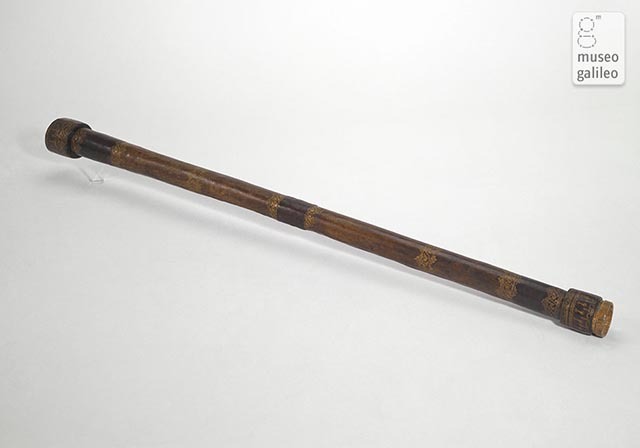 It is linked with the complete museum catalog. It is well worth some exploration time. It is also easy to explore and looks gorgeous from the Google Arts & Culture app on the iPad.